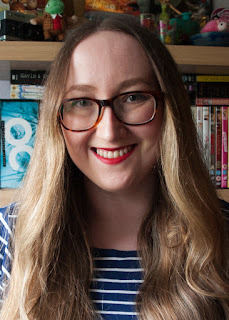 It feels like months since I read these books, and even longer since I last posted anything on the blog, but my three week film making course is over now (there'll be more on that in another post) so it's time I got back into the swing of things by talking about the books I read last month! 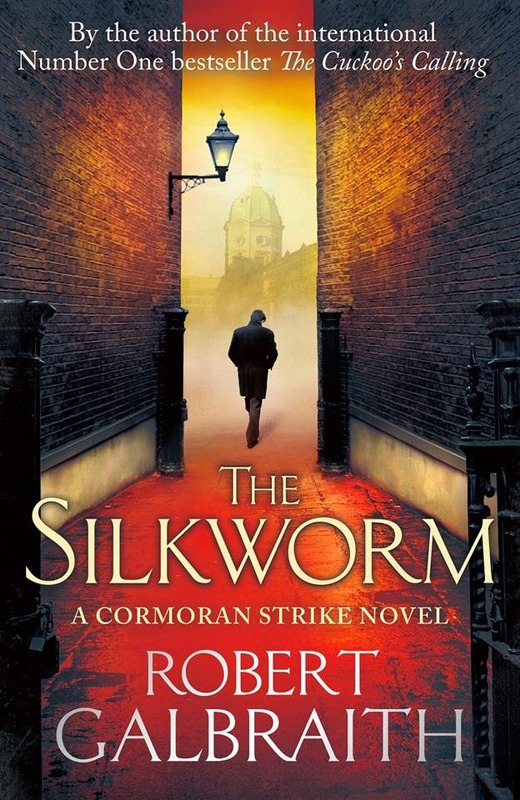 The Silkworm is the sequel to The Cuckoo's Calling, which I'm sure you all remember hearing about last summer when it was revealed that J.K. Rowling had released it under the pseudonym of Robert Galbraith. I don't usually read a lot of crime fiction but, let's be honest, I'll read anything J.K. Rowling writes. 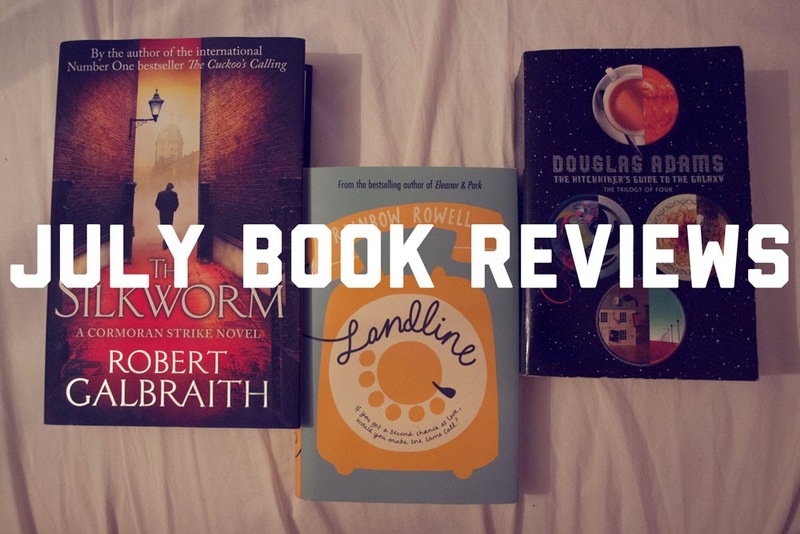 Luckily, I really enjoyed The Cuckoo's Calling and I enjoyed The Silkworm even more. I'm pretty sure the reason for my preferring The Silkworm rests solely on the fact that Robin, Strike's assistant, gets more of a chance to shine in this book than the last one (although it is also fun that the celebrity world of the first book is here replaced by the publishing world and all the odd characters one might find there) but if you haven't given this series a go yet then I would definitely recommend you pick up the first one and give them a try. 4/5 stars. I first read The Hitchhiker's Guide to the Galaxy years and years ago when I was still in school but, even though I loved the first two books, I never finished the series. I've also had a bind up of the first four books in the series for a very long time so I figured it was finally time to finish the series, starting, of course, with a reread of the first two books. The Hitchhiker's Guide to the Galaxy is every bit as hilarious as I remember and, obviously, far superior to the 2005 movie. If you've never read it then why on earth not? 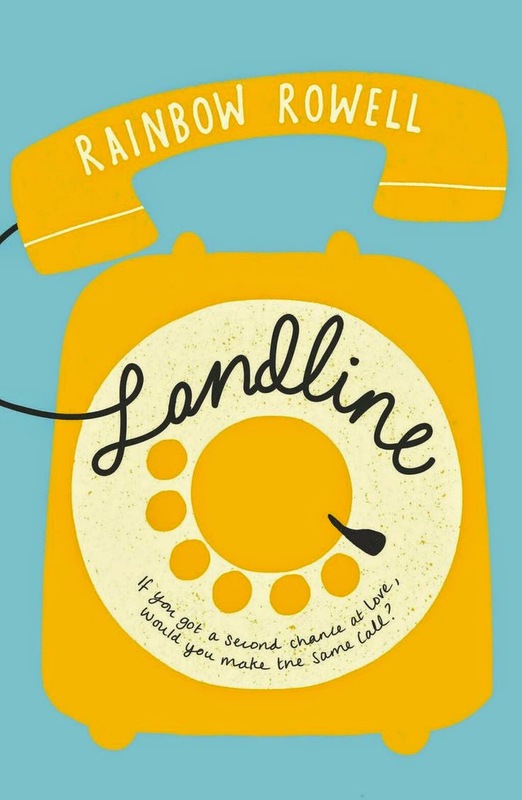 It's a must read. 5/5 stars. 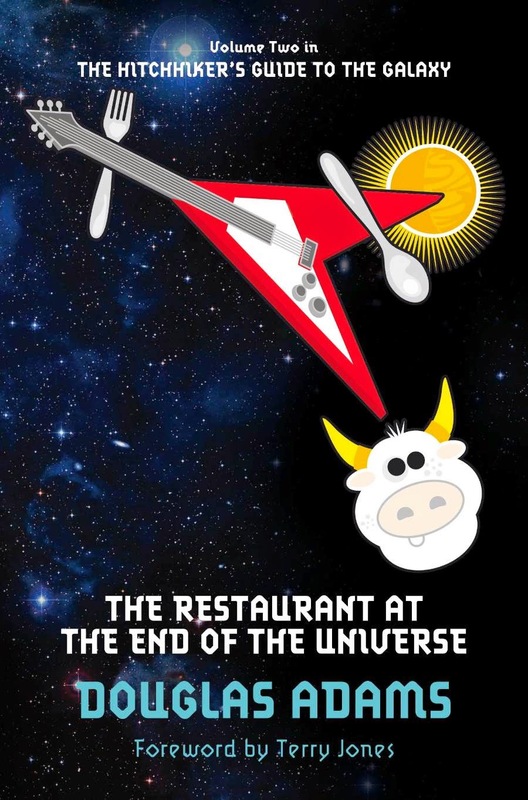 The second book in the series, The Restaurant at the End of the Universe, however starts off great and stays strong throughout most of the book but lost me a little towards the end. 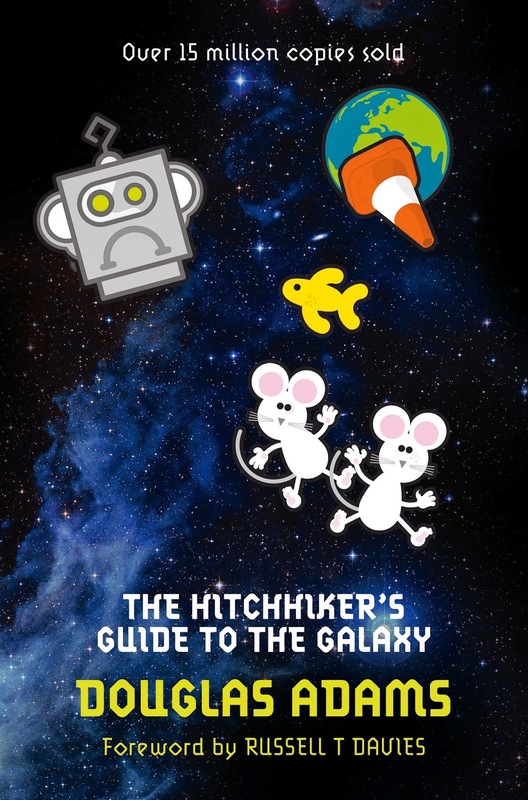 It's still every bit as funny as The Hitchhiker's Guide to the Galaxy though, especially in the beginning with Arthur nearly scuppering everything with his desire for tea, and I'd definitely recommend reading it if you enjoyed The Hitchhiker's Guide to the Galaxy. 4/5 stars.